We are also, extremely proud to be partnered with The Malinois Foundation, donating our time and passion to train service dogs for veterans. 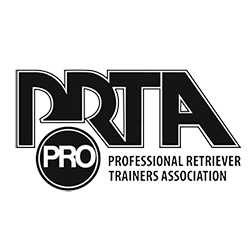 Dog Training Elite is part of a national dog training company founded by John Mestas. 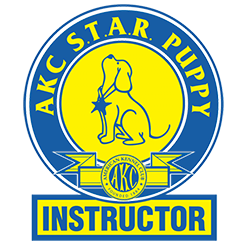 John is a passionate dog lover/trainer who used his 40+ years of dog training experience to create a positive dog training model that stands apart from other programs. 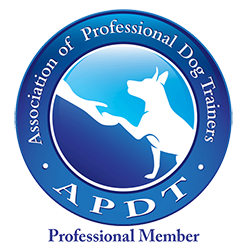 What began as a small movement in the dog training world has gained momentum and grown as we have attracted clients and trainers with our unique, successful in-home training model. We use a balanced positive dog training method paired with an electronic collar, this is not a shock collar. Unlike a shock collar, an electronic collar does not hurt or harm the dog. This collar is used only to get a dog's attention in a distracting situation and feels like a simple tap. 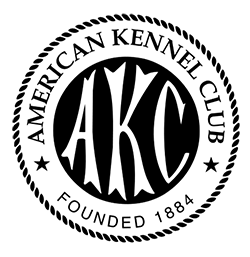 With the collar, a dog will quickly become conditioned to redirect attention in distracting situations. Keeping a dog’s attention is the basis of successful training sessions. Once a dog is conditioned to focus, praise and positive reinforcement can be used effectively to create a positive training environment. 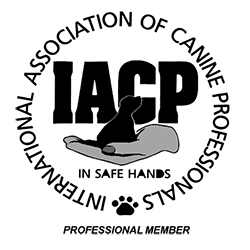 This method is becoming more and more popular as dog trainers and dog owners realize that if a dog is trained to positively correlate behaving well and listening, behaviors are much easier to control. The difference becomes clear when comparing a dog that is trained out of fear and intimidation vs a dog who truly desires to please from the inside out. 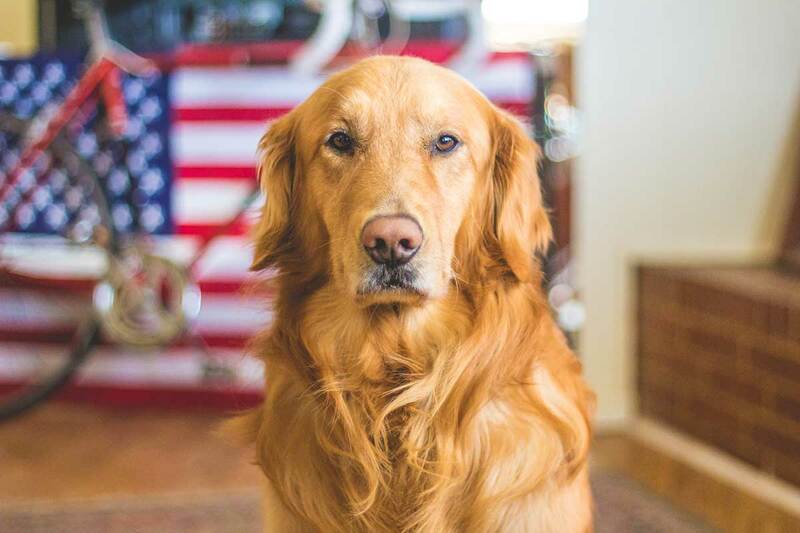 One of our trainers will come to your home to meet with you and your dog, asses any issues and strengths and help you select a personalized program that will best suit you both. 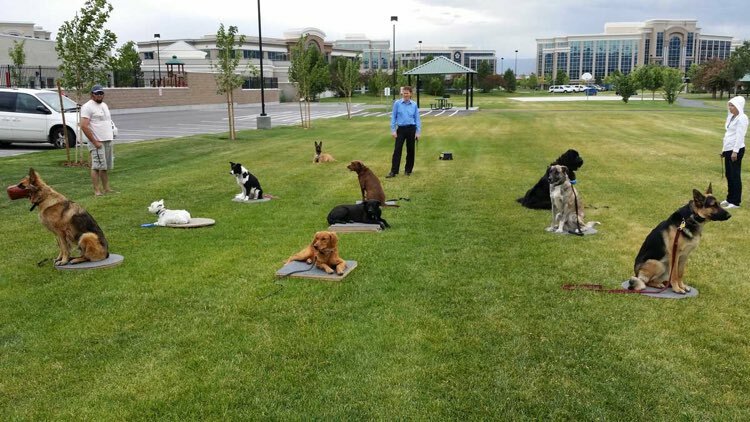 We will then demonstrate one of our trained dogs to help you better understand our techniques and the results they produce. A Dog Training Elite graduate will behave both at home and in distracting environments due to our multi-environmental approach and the results will be lasting if the owner remains a key player in the training process. 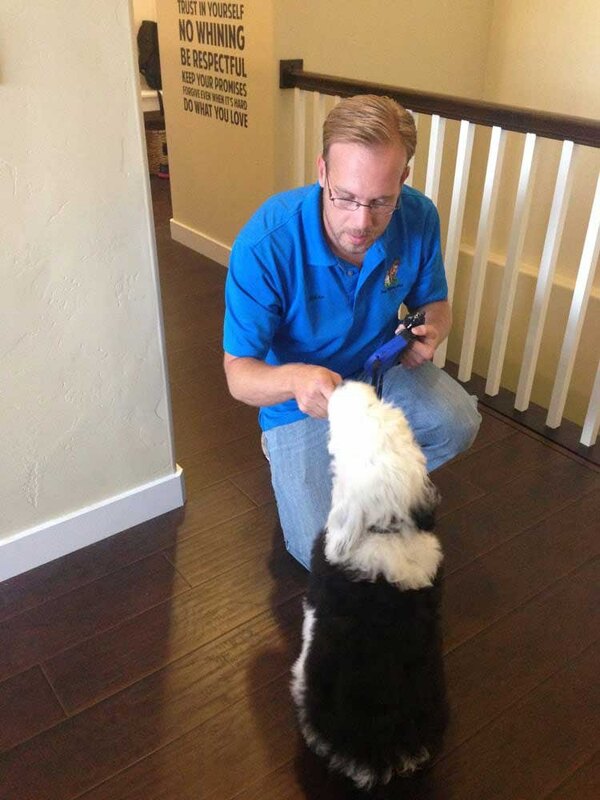 A dog signed up for one our programs is a part of the Dog Training Elite family for life. Our trainers are known for the ongoing exceptional support given to owners, we believe in what we do and want to instill confidence in both owners and their dogs. 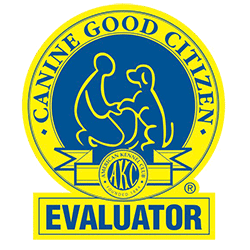 Get A Free In-Home Evaluation From A Local Trainer! Questions? Contact a local trainer or send us message. 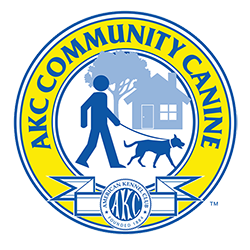 Our processes allow for us to easily complete our training services at your home or within the environment where behaviors manifest— such as in the park or around other dogs while you walk through the neighborhood! At Dog Training Elite, we provide professional dog training services in the following areas and more! Find Local Trainer or view our training programs.